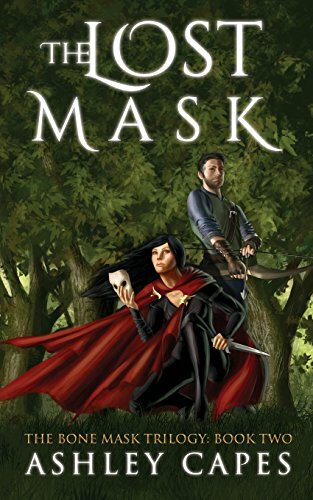 The Lost Mask: (An Epic Fantasy Novel) (The Bone Mask Trilogy) by Capes, Ashley, 2016-11-11. Trade paperback (US). Glued binding. 554 p. Bone Mask Trilogy, 2. Trade paperback (US). Glued binding. 554 p. Contains: Illustrations, black & white. Bone Mask Trilogy, 2.